Throughout the world, in cities, villages and towns, millions of Bahá’ís are striving to build communities that are spiritually and materially prosperous. Joining hands with all those who yearn to build a better world, they are laboring to lay the foundations of a new civilization through activities and programs centred on worship and service. For the followers of the Bahá’í Faith, which is the youngest world religion, these efforts are part of a vast global undertaking whose overarching purpose is the spiritual and the material unification of the human race. 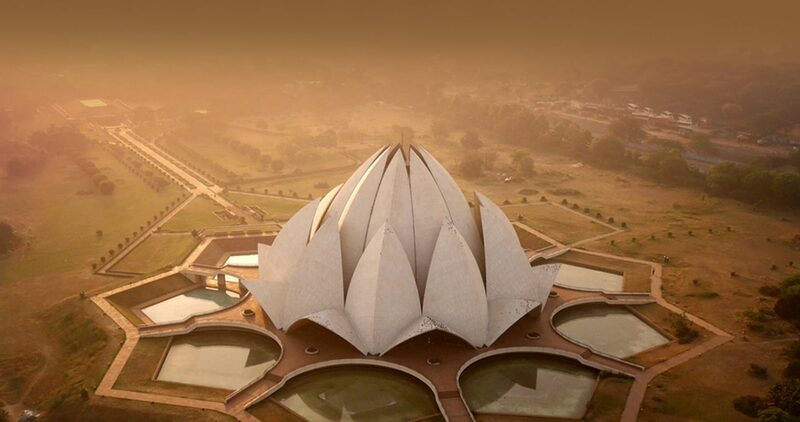 In India, Bahá’ís hail from every conceivable background – from the jungles of the Andamans to the high rises of Mumbai, from the coastline of Tamil Nadu to the mountainous regions of Sikkim. 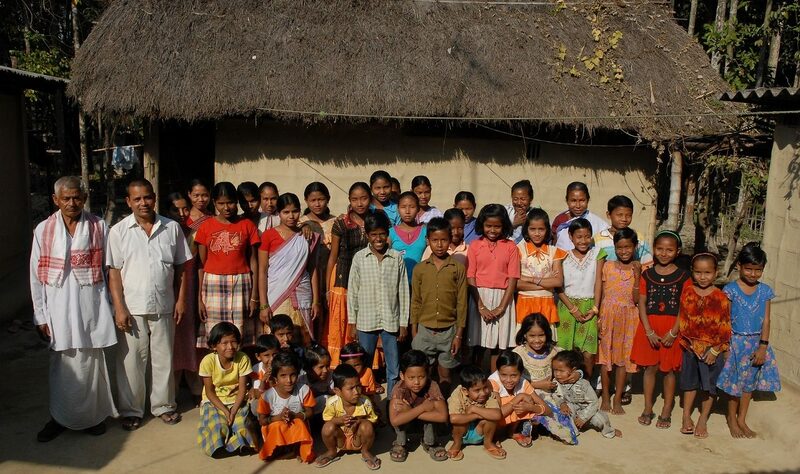 Through opening their homes for gatherings for collective worship, for classes for the spiritual education of children, adolescents and adults, they are collaborating with the inhabitants of their localities in diverse settings to weave a pattern of community life characterized by unity, justice and devotion to the common good. As the vast, ancient and diverse nation of India courses its way majestically into the twenty first century, new horizons open before it. The opportunities and challenges that this future brings demands of individuals, institutions and communities new levels of spiritual maturity and intellectual capacity to thrive in a complex, highly interconnected world. The Bahá’í community of India is deeply committed to the processes of capacity building and learning that would equip the country’s masses with the spiritual insights and the scientific outlook needed to build a world based on justice and oneness. Throughout history, God revealed Himself to humanity through a series of Divine Messengers. Baha’u’llah is the latest of these Messengers who has brought spiritual and social teachings for our modern age. 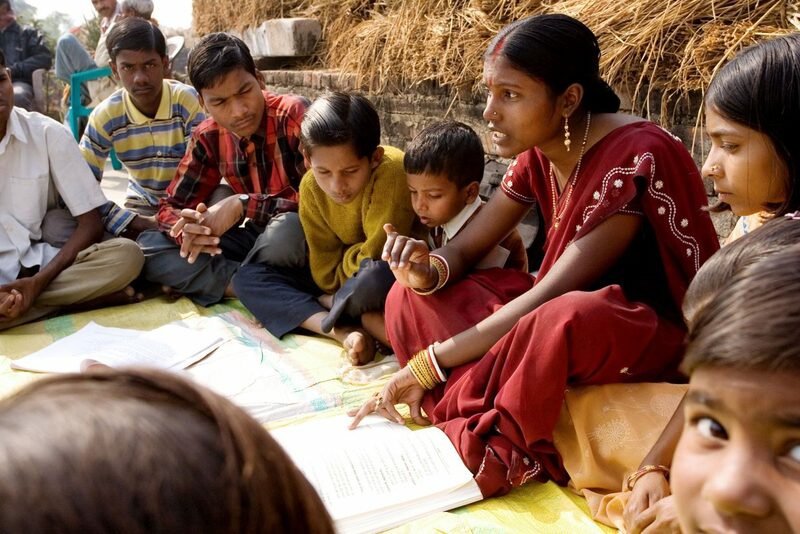 Throughout India, individuals from all backgrounds and in diverse settings are laying the foundations of communities that are spiritually and materially prosperous. They strive to serve the common good through activities that revolve around the axis of worship and service. The Baha’i House of Worship brings together two interrelated aspects of community life - worship and service. The House of Worship symbolizes the oneness of religion and and the idea that the teachings of the Messengers or Avataars of God are all ultimately doors to one reality. © 2018 Bahá'í's Of India. All Rights Reserved.